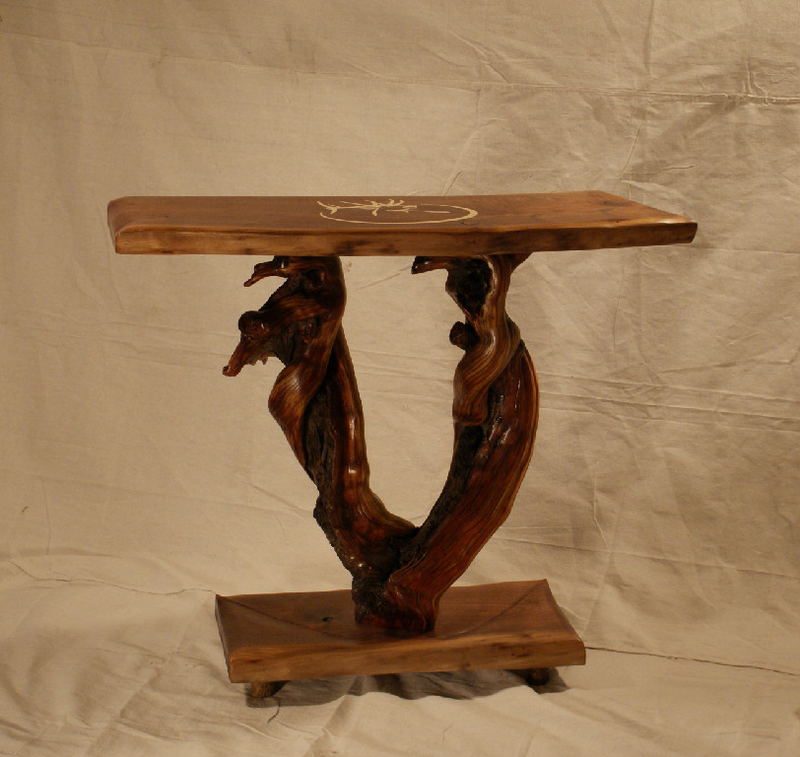 Lester Santos creates custom art furniture in Cody Wyoming. 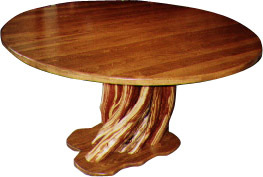 Tim Lozier believes and understands the tradition behind hand crafted western furniture. He prides himself on building what you see. 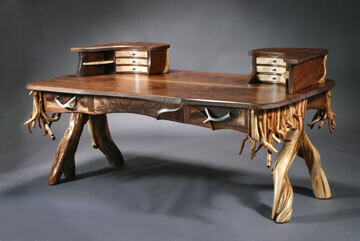 There is no production line so each piece of furniture worked on is done with love. Every piece is unique in its own way. Wood From The Hood produces high quality lumber and other wood products from the Twin Cities area "Urban Forest". 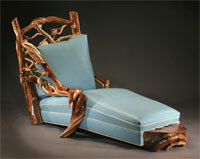 John Gallis has been fashioning custom furniture for over twenty-five years. His heirloom-quality western and rustic pieces have consistently taken honors at the prestigious Western Design Conference and have won numerous other national design awards. Hearne Hardwoods is a source for some of the world's rarest and most beautiful timbers including book matched lumber, burls, boules, custom flooring, and a few exotic veneers.